It was New York Times tech columnist Kevin Roose who noticed something was amiss, pointing out on Twitter that three verified reviewers from the Portal’s Amazon listing had the same names as Facebook workers. The ‘verified’ designation confirms a person did buy a product at Amazon, and it’s possible that the Facebook employees bought the Portals and loved them so much they felt compelled to leave glowing reviews. But as Roose points out, Amazon prohibits posting content regarding your employer’s products or services. “We, unequivocally, DO NOT want Facebook employees to engage in leaving reviews for the products that we sell to Amazon.” We will ask them to take down,” he added. One of the most interesting reviews comes from Tim Chappell, which is also the name of Facebook's head of supply chain and strategic sourcing for AR and VR products. He writes that he’s “historically not been a big Facebook or other social media user,” but “took a chance and got 4 Portals and 1 Portal plus for the family.” Chappell adds that they’re "having a blast video calling and hanging out for several hours at at [sic] time." Soon after it launched, Facebook admitted that the Portal could collect user data for ad targeting. Amazon classifies them as “input devices,” a category where the Portal's its 33rd highest seller, sitting just below the MEKO Universal stylus pen. That probably won't please Facebook, but it's doing better than the Portal+, which is in 235th position. What is this thing? The first I've heard of it. 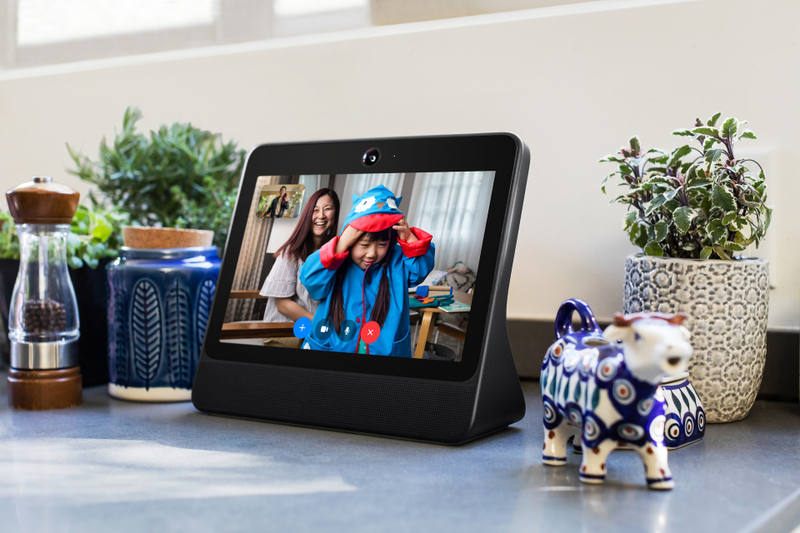 Is it a dedicated video calling Facebook device? Is there a need for this to exist? What's wrong with using your phone/tablet/computer? Many online user reviews are fake. It works to sell product. China dominates amazon. China workers are sneaky to know not put real name on review. Facebook has not very smarts.